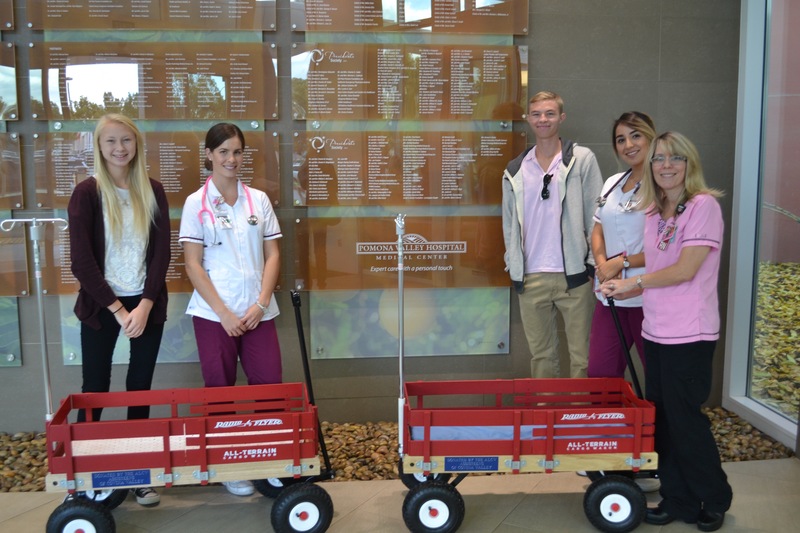 The Roman’s Chariot program provides wagons with IV poles and blankets to hospitals. 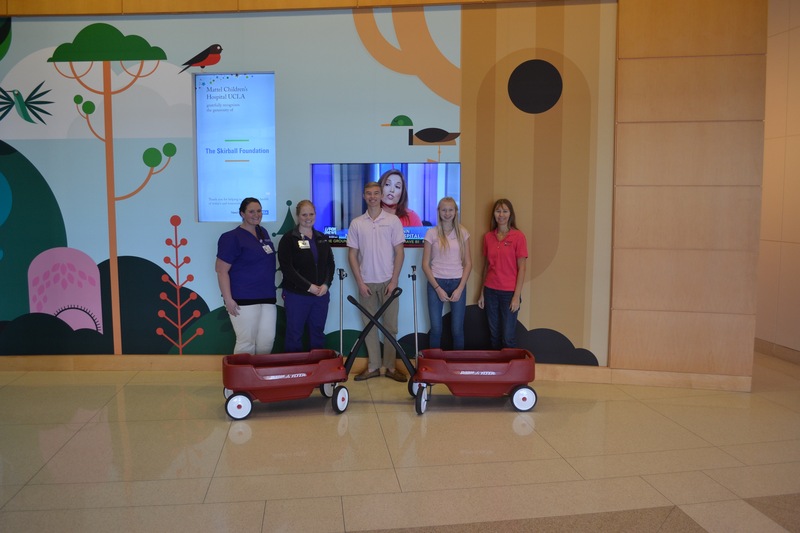 The wagons may be used by parents when visiting their children in the hospital allowing them the opportunity to go for walks. 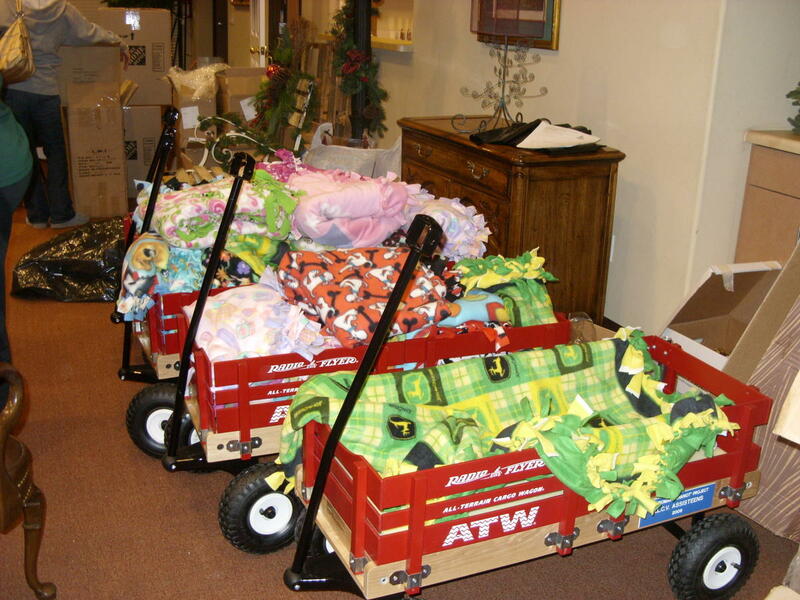 The Chariots are assembled and donated through the efforts of Assistance League of Covina Valley Assisteens® auxiliary. 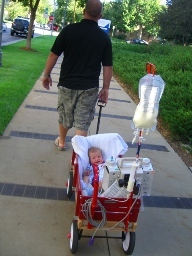 Many thanks go to one of our members whose grandson, Roman, was hospitalized as an infant. 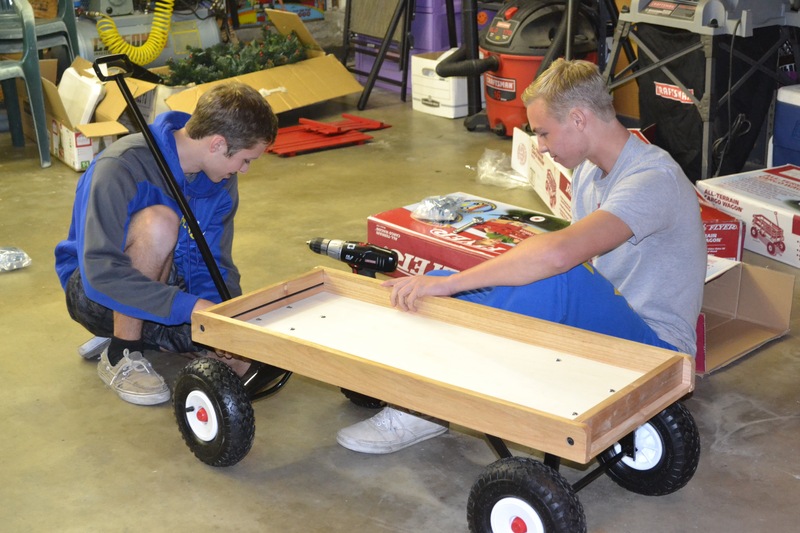 She recognized the need and brought the concept to the attention of our organization.